Many residents of apartments in Flagstaff don't make the most of their community clubhouse. If you're among them, keep in mind that the clubhouse is for everyone and that it can be used in many ways. Following are three suggestions designed to provide you with inspiration on using the clubhouse in your apartment complex. If you want to get to know your fellow community members better, why not offer to host a crafting night? 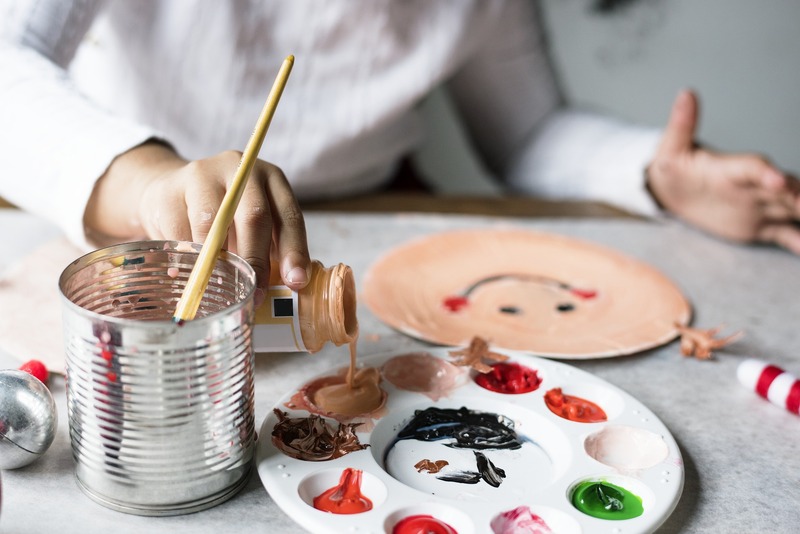 Find a night that works best for the majority of residents and encourage everyone to bring their favorite crafting projects to work on. If you're good at your chosen craft, you could offer to teach a class. Provide popcorn and something delicious to drink, such as hot cocoa in the fall and winter and sparkling cider during spring and summer. Who knows — you might even start a regular tradition. Study groups help students avoid procrastination as well as provide them with motivation and commitment. Most students also find it helpful to hear different perspectives, and you'll also be able to compare class notes with others. Whether it's a one-time group to get past a particularly tough midterm or something ongoing for a challenging course, your apartment community's clubhouse has large tables that are ideal for study groups. If you're a voracious reader or have a hobby that you enjoy and would like find others who have the same interests, consider setting up a book or hobby club using your apartment community's clubhouse as a meeting place. Your community manager should be able to help you with the specifics. For instance, perhaps there's a community bulletin board in the office where you can tack up a notice, or maybe your apartment complex has a social media page where you can reach out to interested parties. Our pet-friendly community offers studios, one-bedroom and two-bedroom apartments. Please feel free to contact us for more information.